The best Directors of the new generation. How much of Scott Frank's work have you seen? 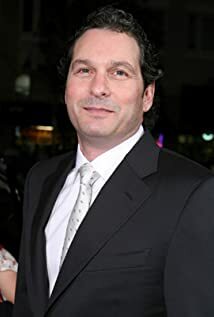 The October 3, 2001 draft of the screenplay for The Ring (2002) lists Scott Frank as a writer. He is not credited in the final film.